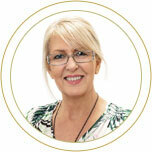 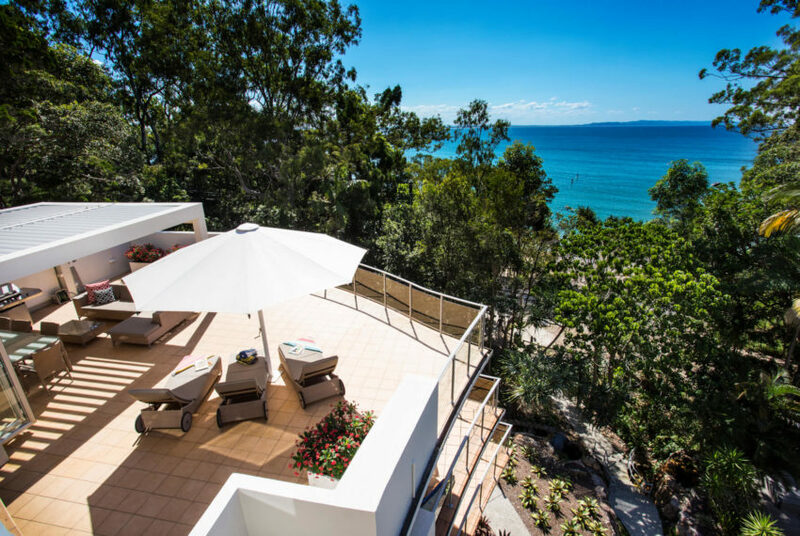 Apartment 17 at The Cove Noosa is simply one of the most desirable penthouses in Little Cove and indeed Noosa. 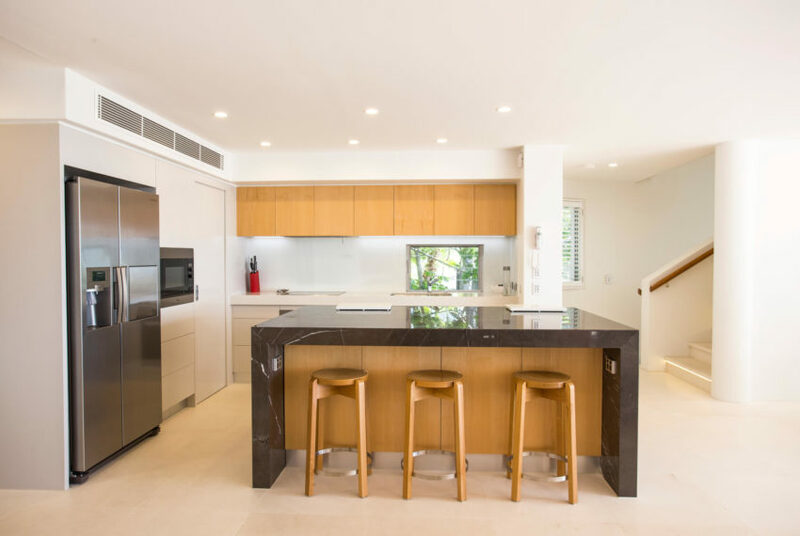 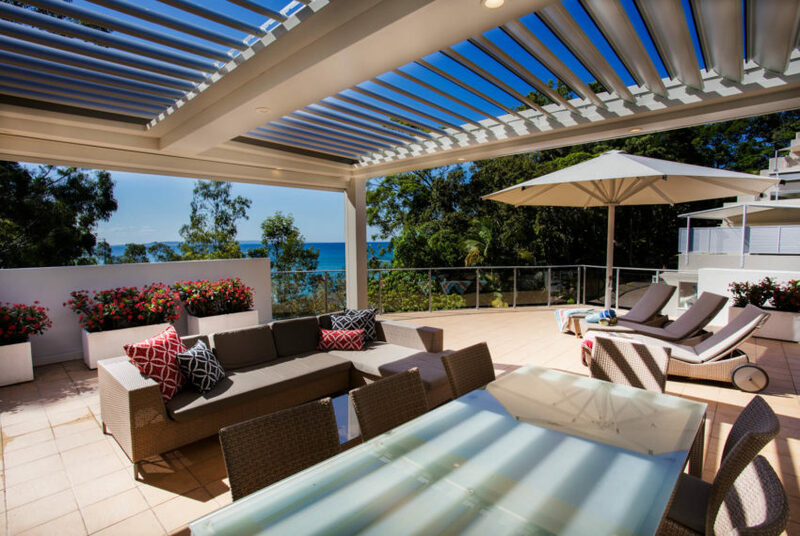 This exceptionally spacious, superbly furnished, designer penthouse takes full advantage of its extraordinary position in one of Noosa’s most sought after pockets – directly across from Little Cove Beach. 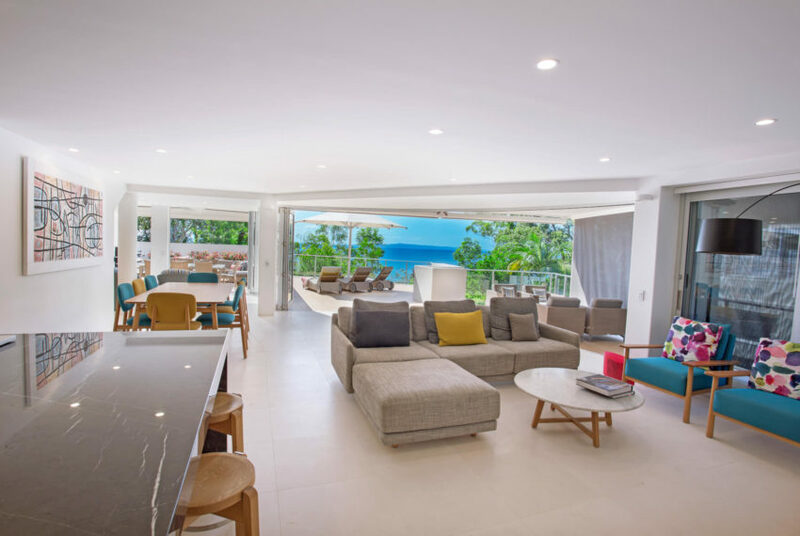 It has magnificent outdoor areas that overlook Little Cove Beach and out over Laguna Bay, and is the ideal place on which to enjoy afternoon drinks and take in the sunset and spectacular views. 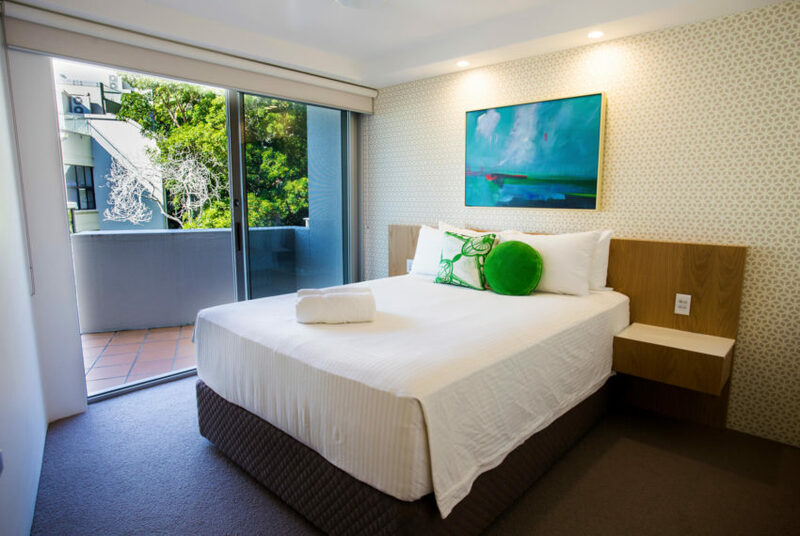 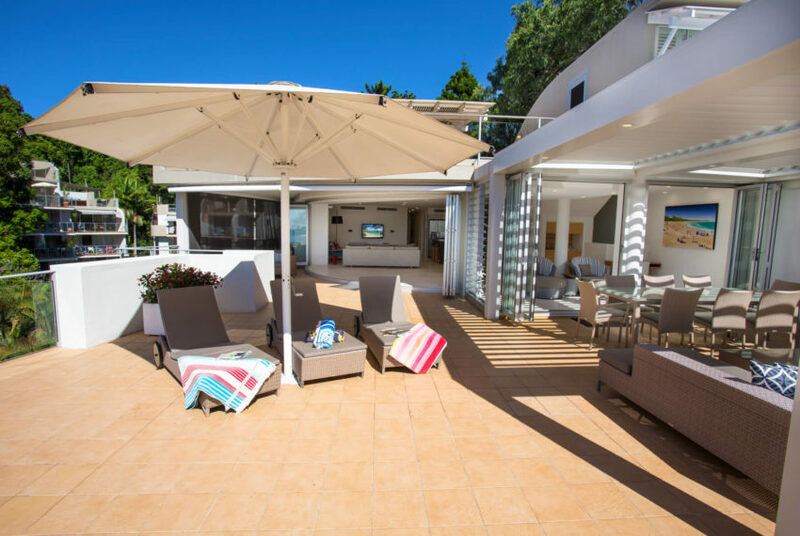 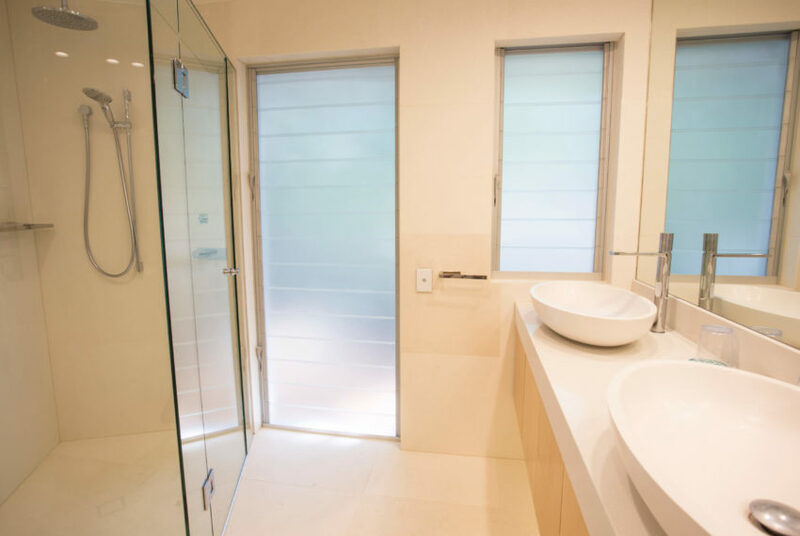 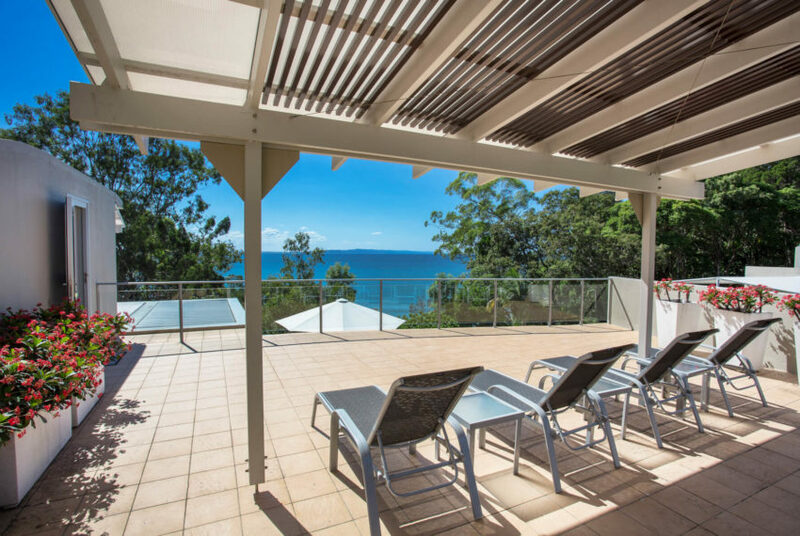 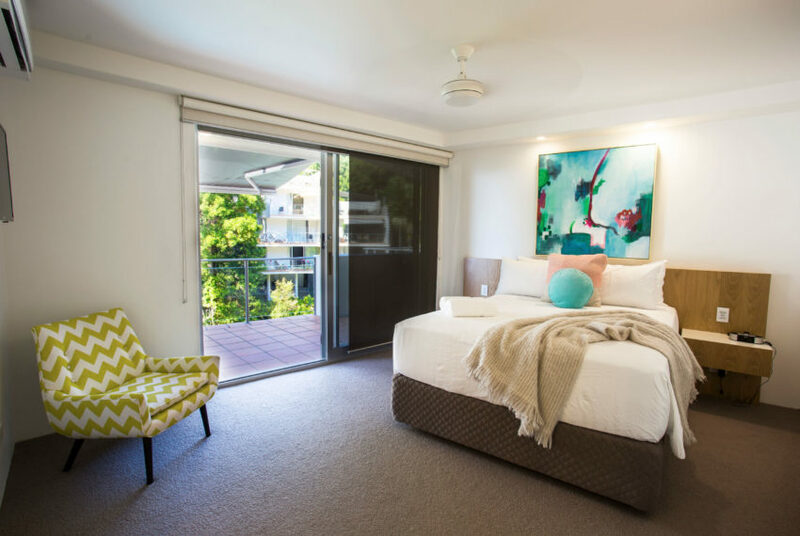 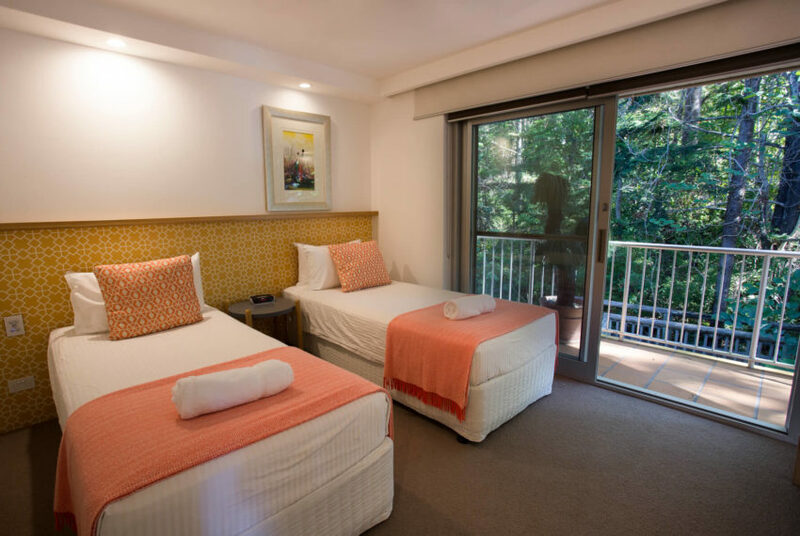 Apartment 17 at The Cove Noosa has recently been fully renovated and has air-conditioning in the lounge and all bedrooms. 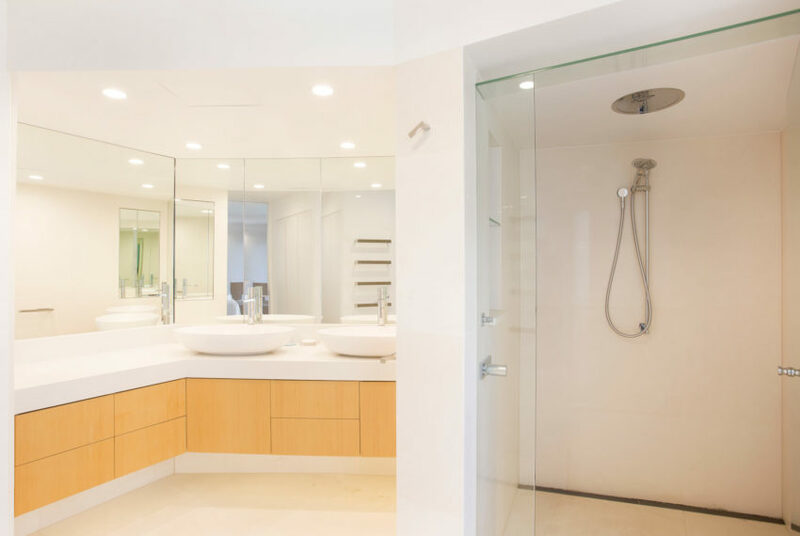 This apartment is completely non-smoking inside and out.